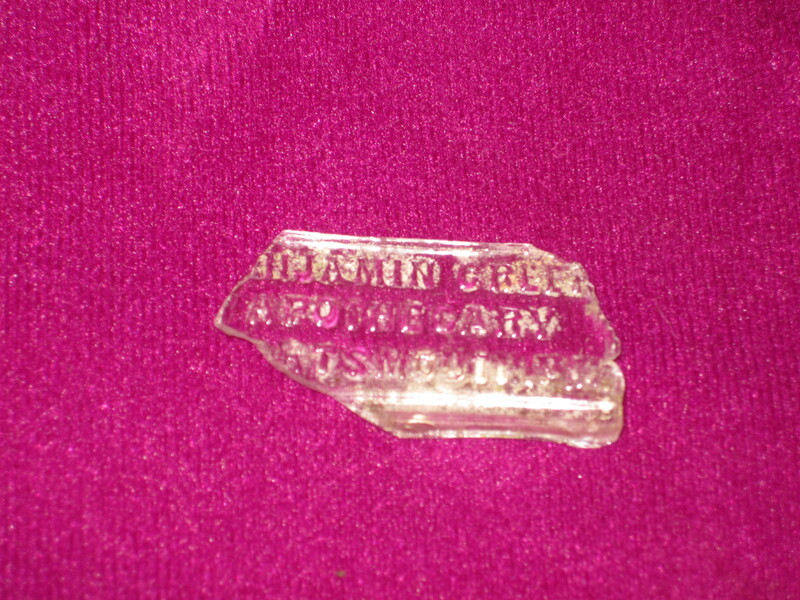 “What was Benjamin Green’s Apothecary?” I wondered this summer when two very sweet little girls brought me this little glass artifact. This glass piece is what we think to be the bottom of a pill bottle from the 1800s. As you can see, the inscription reads “Benjamin Green Apothecary Portsmouth, NH”. The little girls found it on an outing to Smuttynose Island and were so excited to show it to us! So, we did a bit of research to tell us about the artifact, and found a cool blog called “Walk Portsmouth”–check it out! We discovered that the drugstore was opened by Benjamin in the late 1800s and was “one of the most elegantly equipped drug stores east of Boston”, as said by the Portsmouth Herald. A patron who came into the Vaughn museum joked that maybe it was Louis Wagner’s pill bottle. Well, we are not sure about that, but you never know! The apothecary, which was like a drug store, would have sold all sorts of medicinal remedies for ailments. The building was located in the Peirce Block of Portsmouth (which is in Market Square) where a Starbucks currently stands.